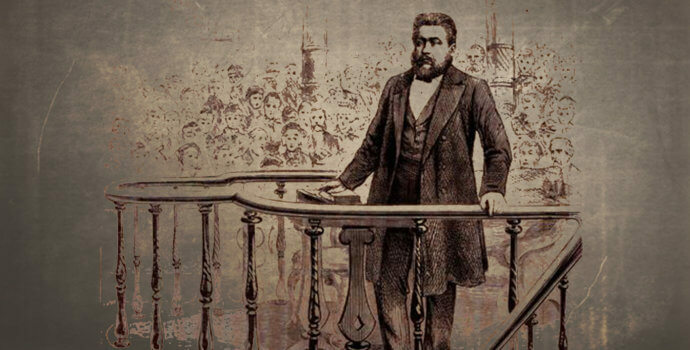 The year was 1887, and Spurgeon was in the winter of life. For more than three decades he had enjoyed singular status as the world’s most well-known preacher, but just over the horizon, storm clouds gathered. I find that a similar course is sadly being taken by many in the convention. While theologically many institutions and churches are conservative, I have found that we are practical atheists at worst and pragmatic at best with regards to areas of compromise. With the large distribution and use of material which can largely be considered “new age” what else should we expect? Those that call out for some sort of doctrinal standard are seen as “schismatic” and are called out as dissenters and unloving. While grace should always be the seasoning of our interactions with all people, this comes often at the expense of truth and we are becoming a theological jellyfish; a conglomerate of theological language with no structure to support theological convictions.